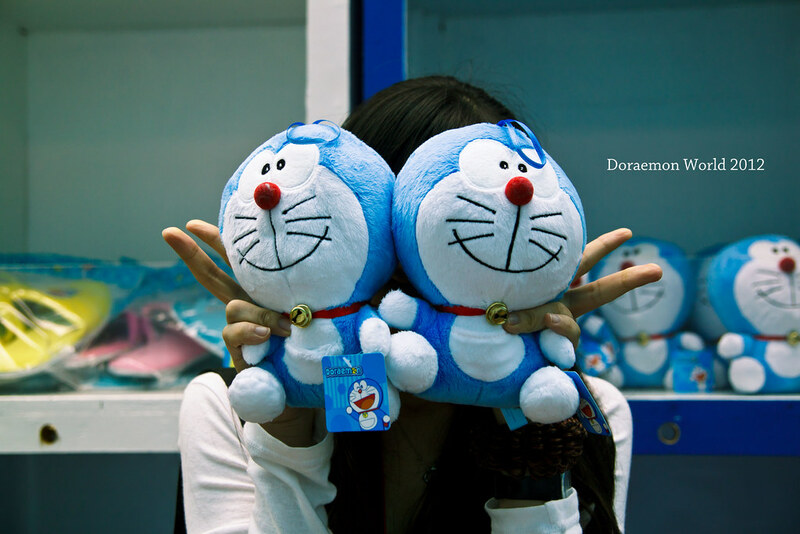 Familiar with the lyrics above? 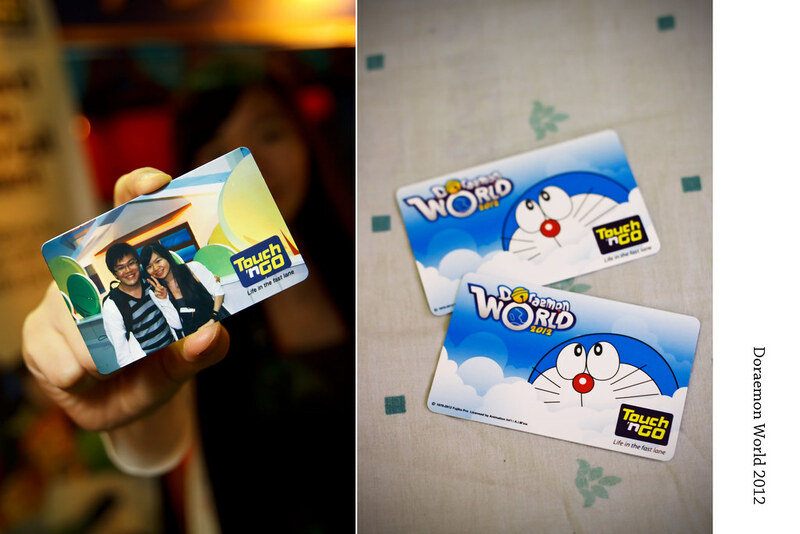 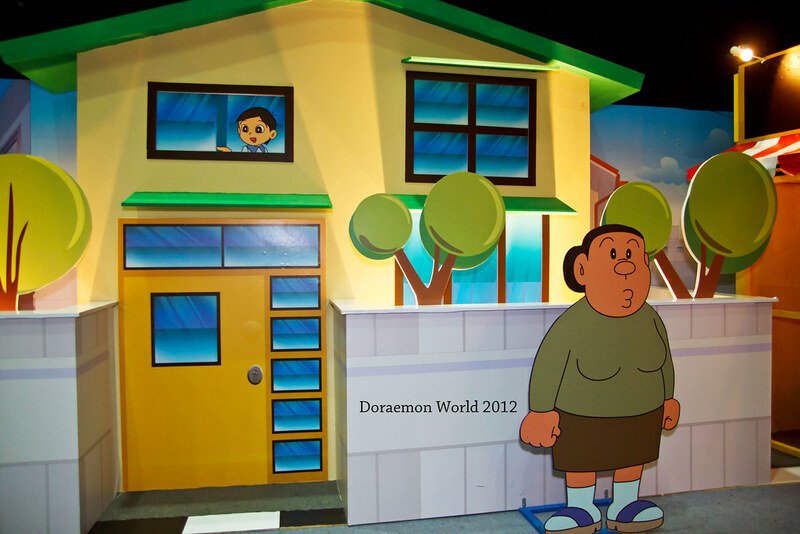 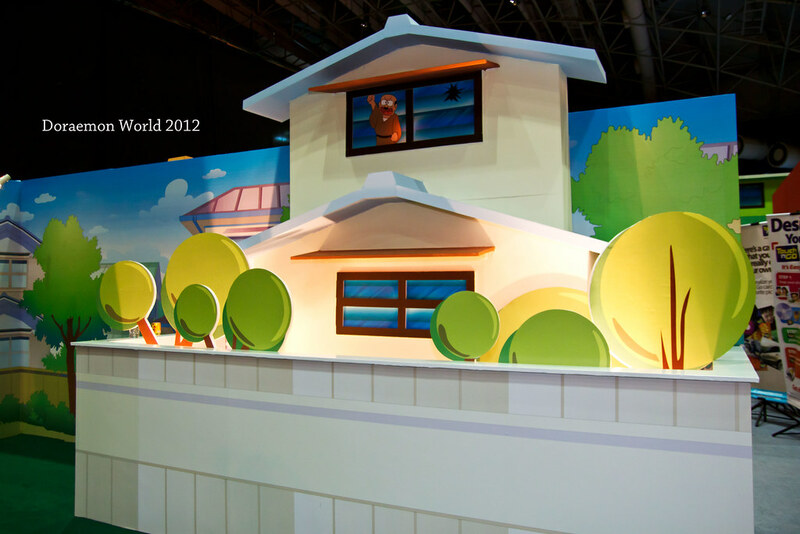 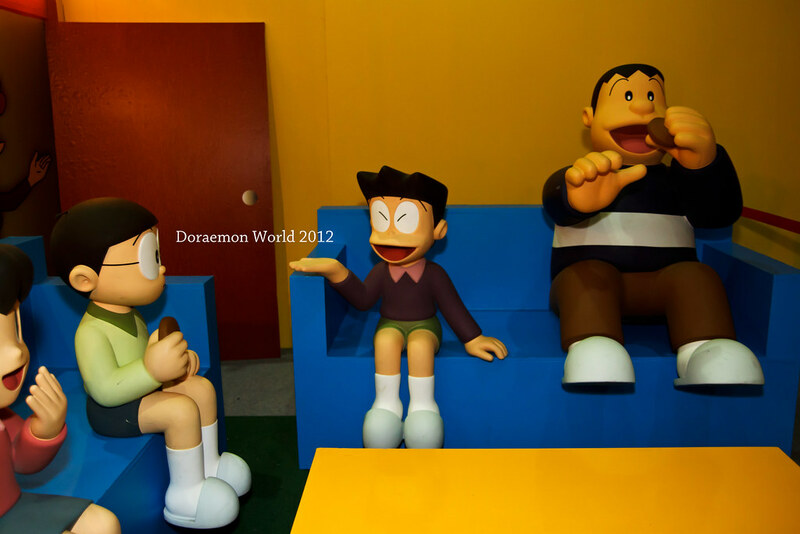 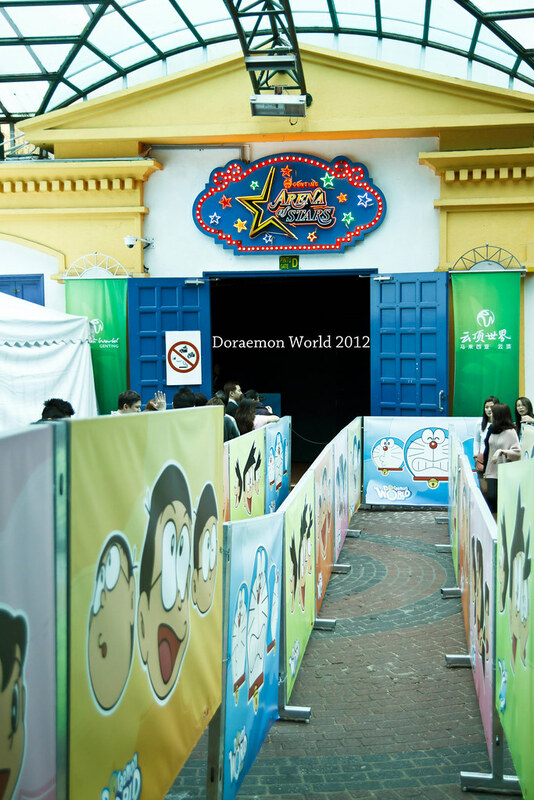 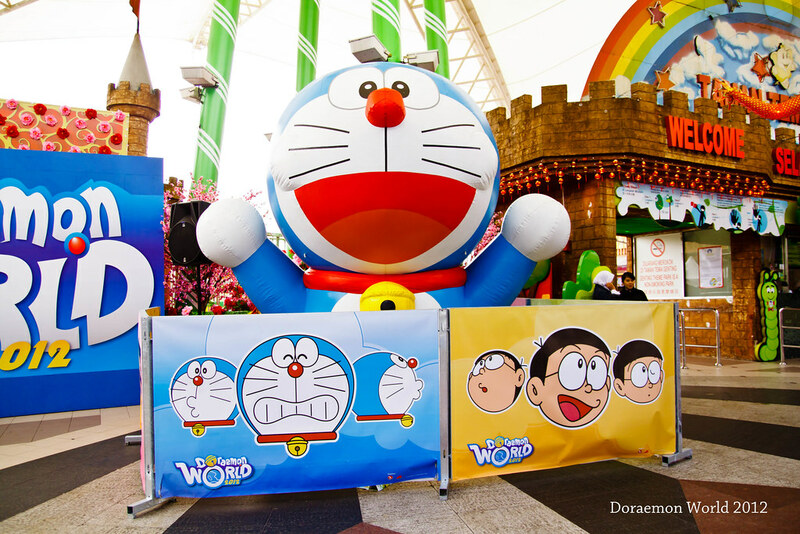 Yea, Doraemon World 2012 was held in Arena of Stars Genting this year in conjunction to celebrate its 100 years of history. 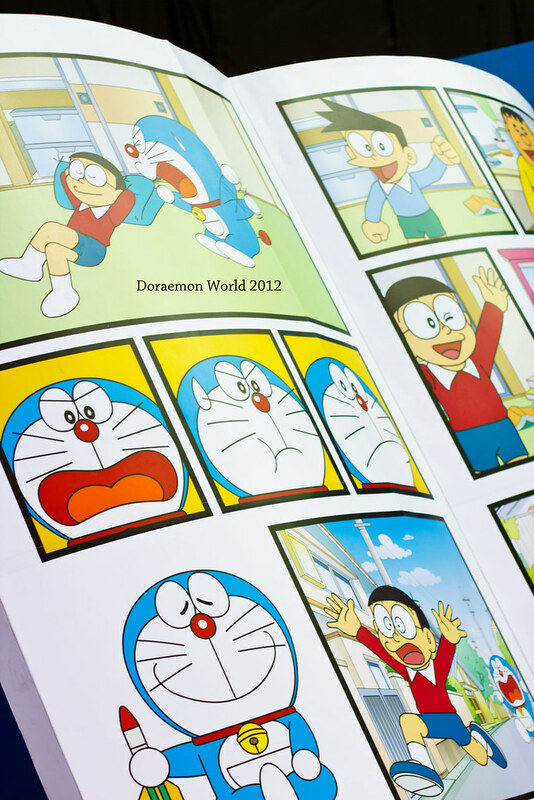 Doraemon is the all time favourite cartoon in our childhood and even till now. 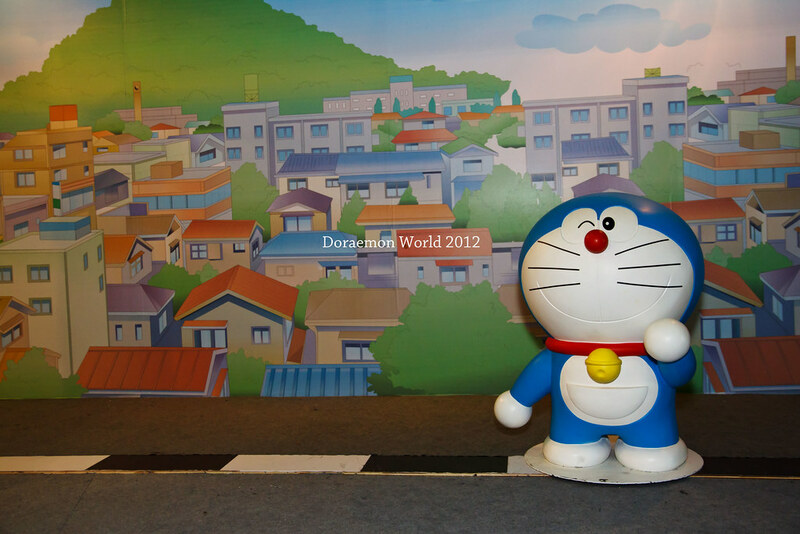 Before entering into Doraemon Word, there was a huge Doraemon Balloon figure outside for you to take photos with it. 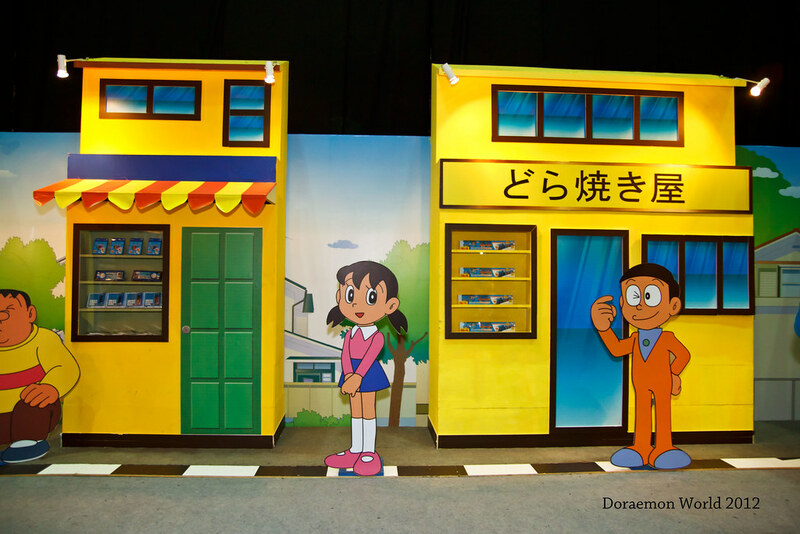 So, here we go to our first stop! 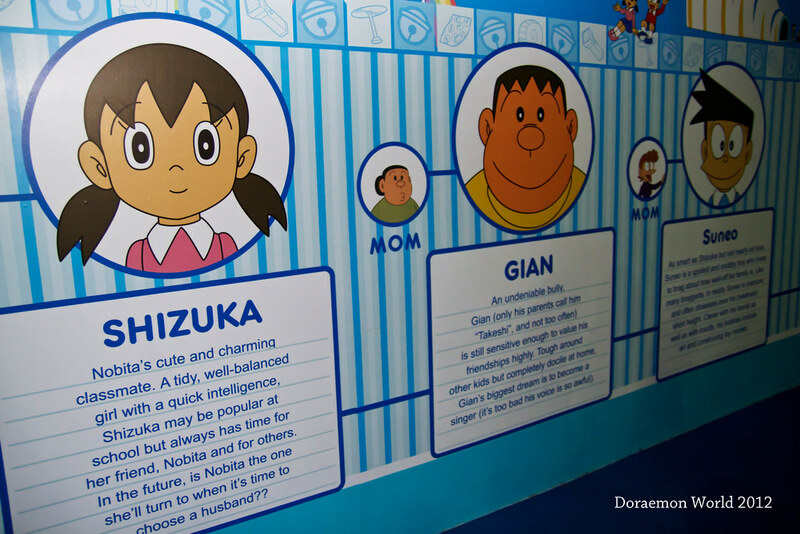 There was some brief introduction on all of the characters in Doraemon. 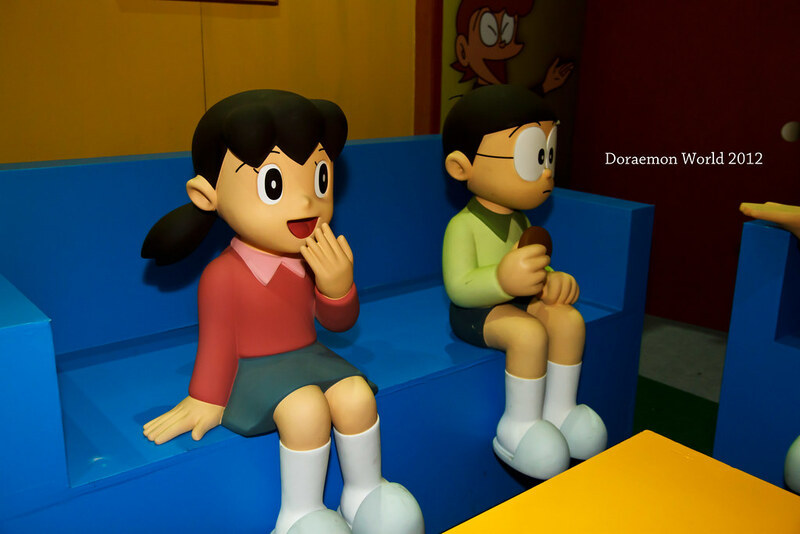 The figures look so real and it look exactly the same from what we watch in the cartoon. 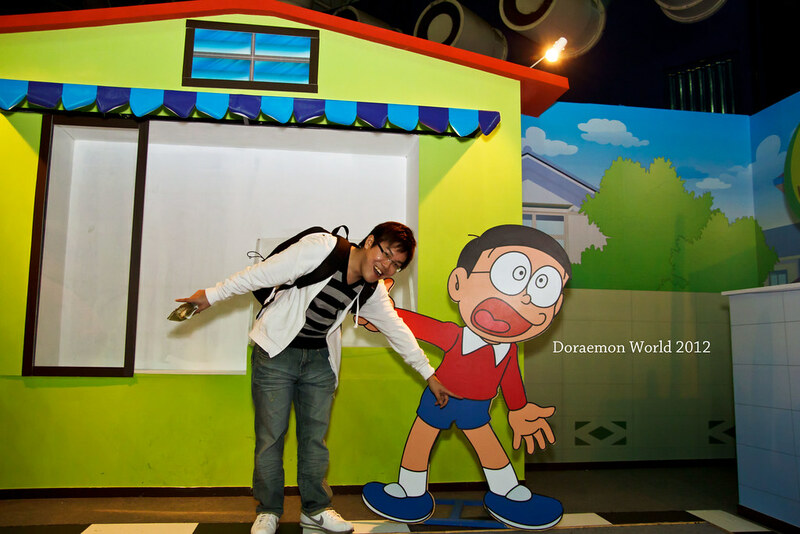 And our last stop for the tour. 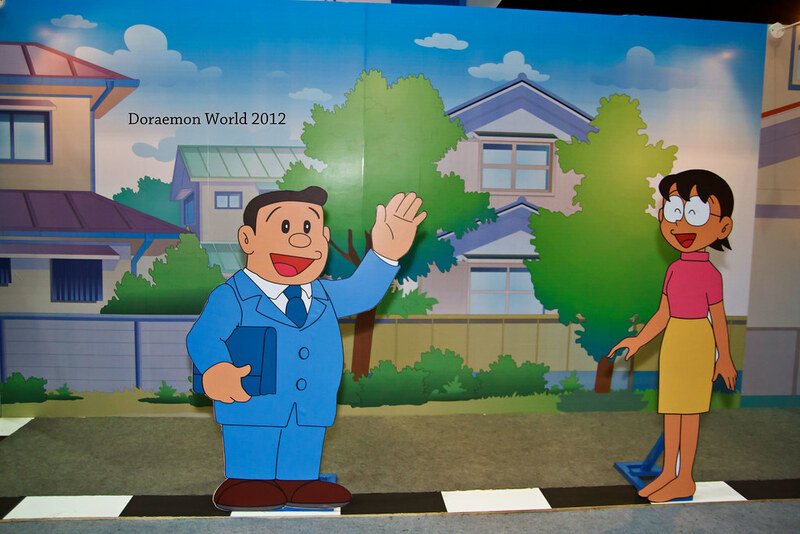 After the tour, we moved on to the Doraemon Town. 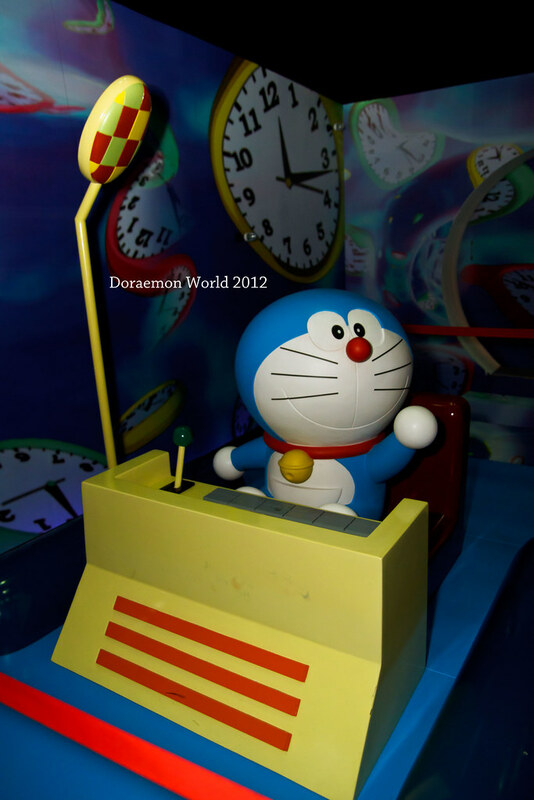 Thankfully we don’t have to rushing with time again. 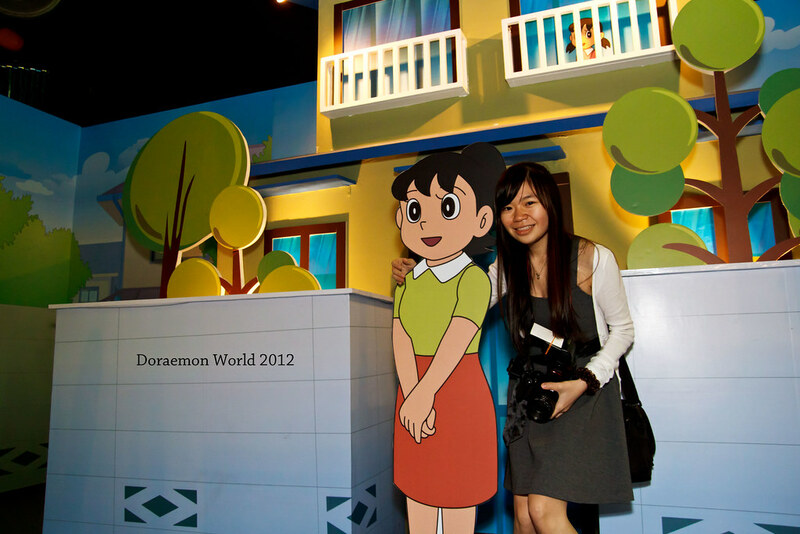 There were many wonderful building figures and characters you can take picture with. 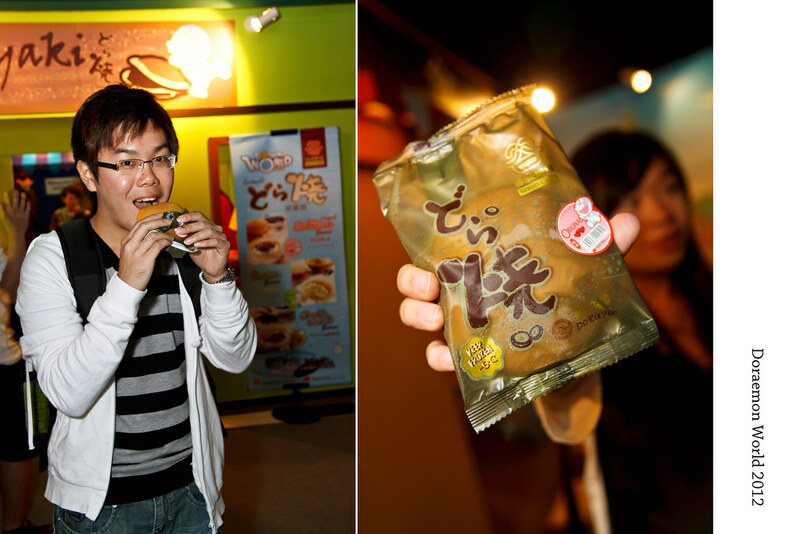 We bought ourself one Red Bean Doriyaki and it cost us RM10! 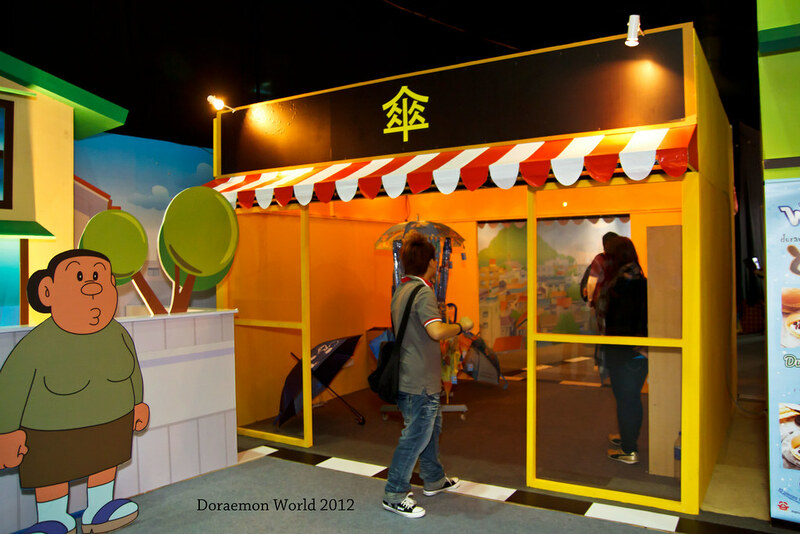 Oh gosh.. All the Doraemon accessories sold here was extremely expensive. 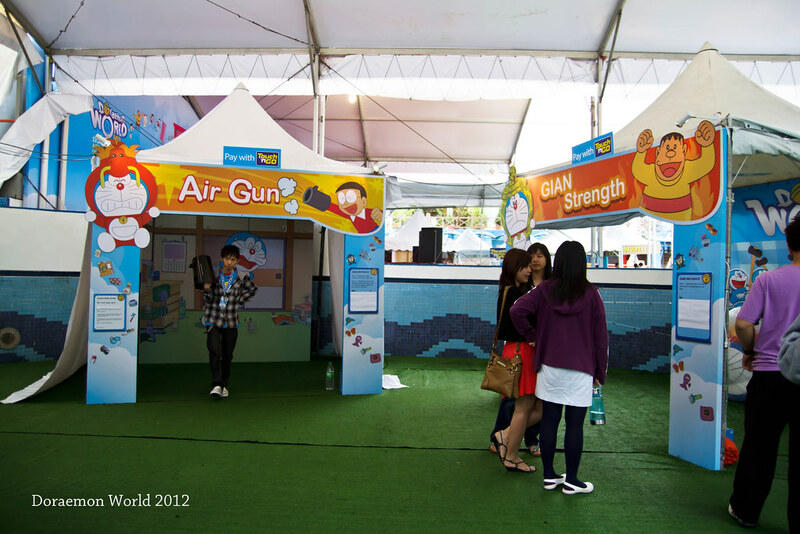 After leaving Doraemon Town, we stepped out to the Outdoor Carnival where you can enjoy ur food and fun games prepared. 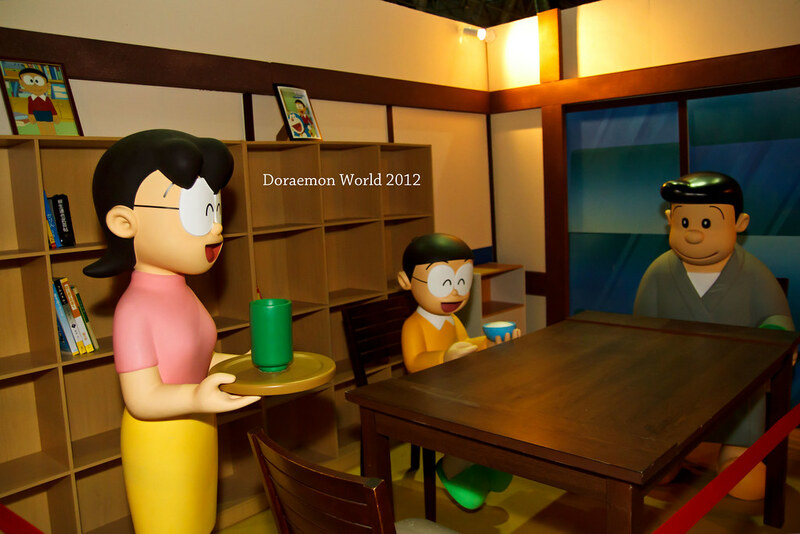 There were bunch of Doraemon inside the glass! 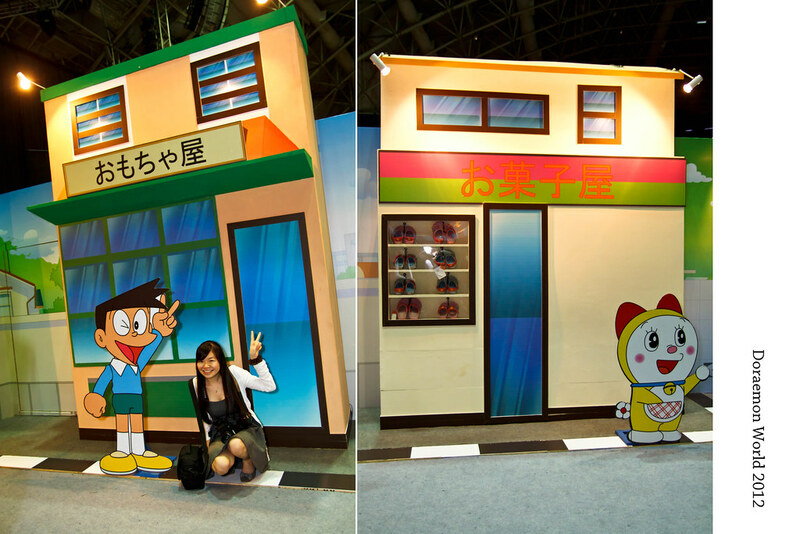 And of course, we quickly took photos with them. 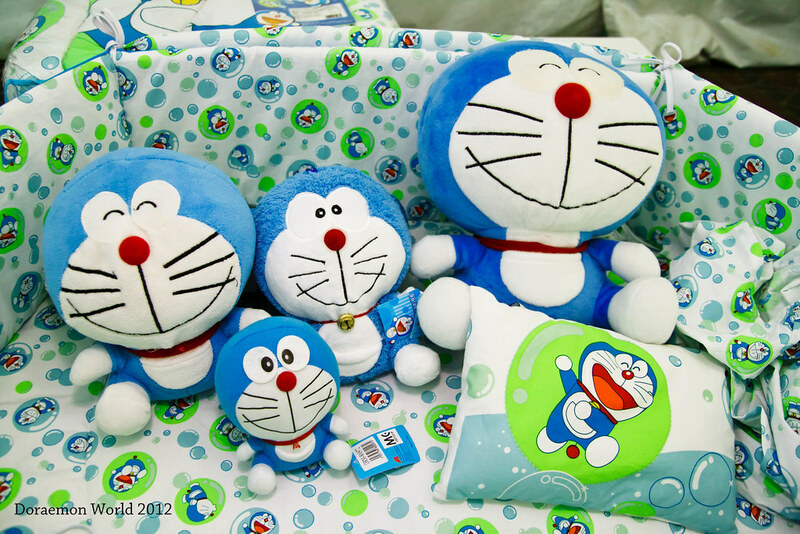 Aww… Looks so cute.. How I wish I could have all of them. 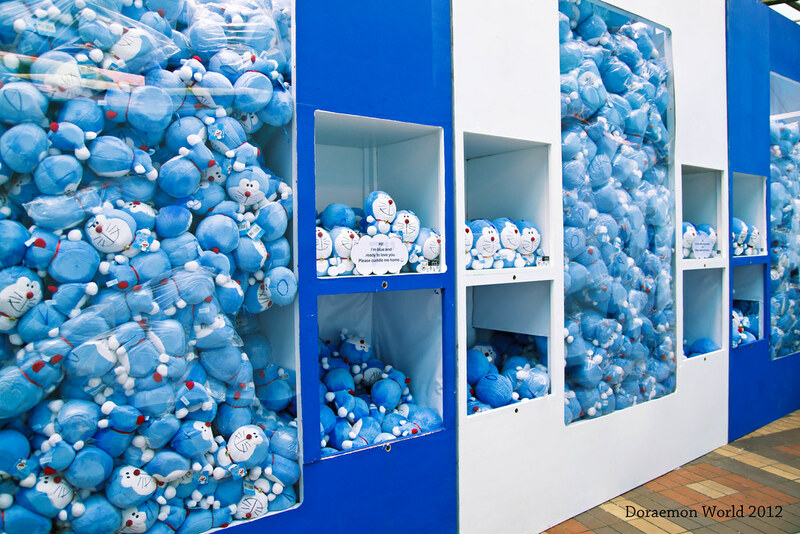 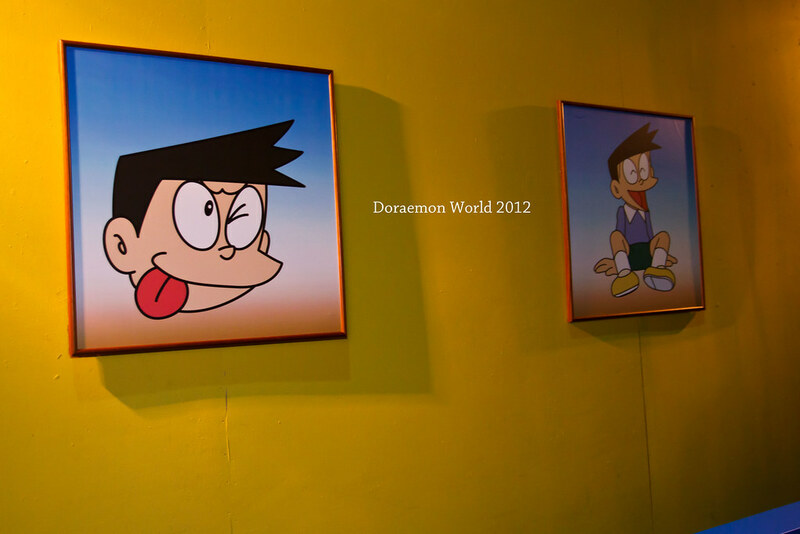 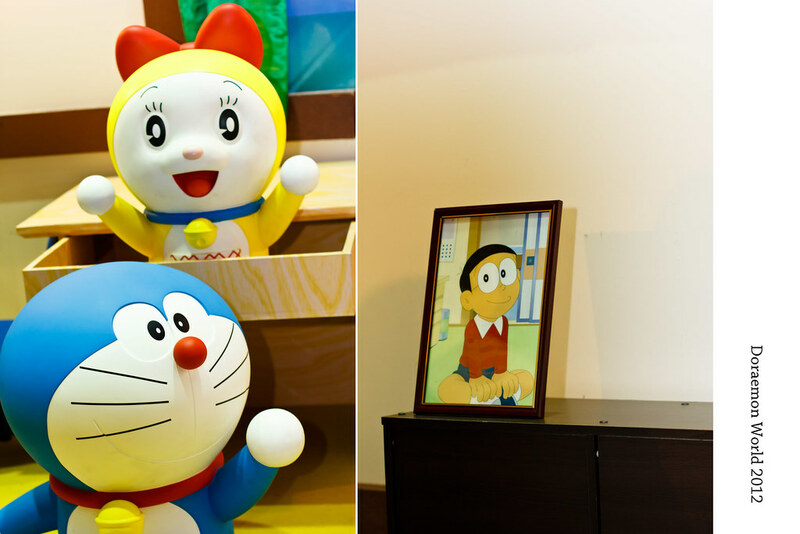 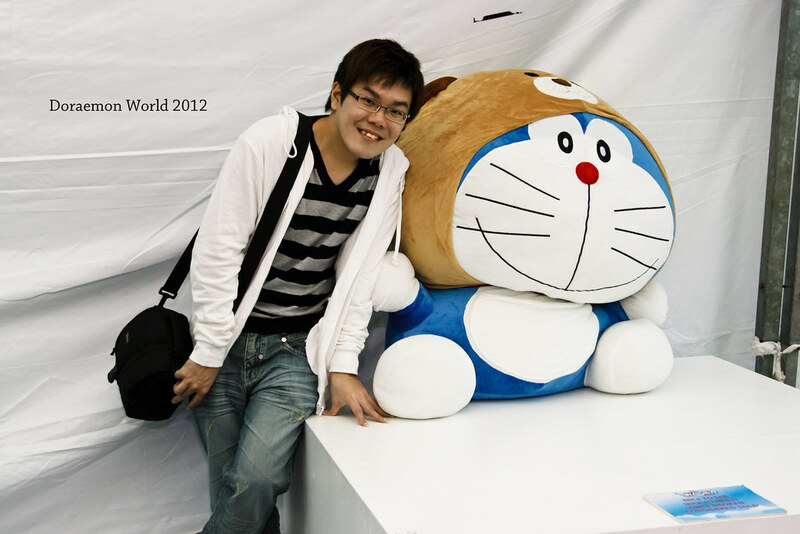 And this gigantic Doraemon cost around RM1000++. 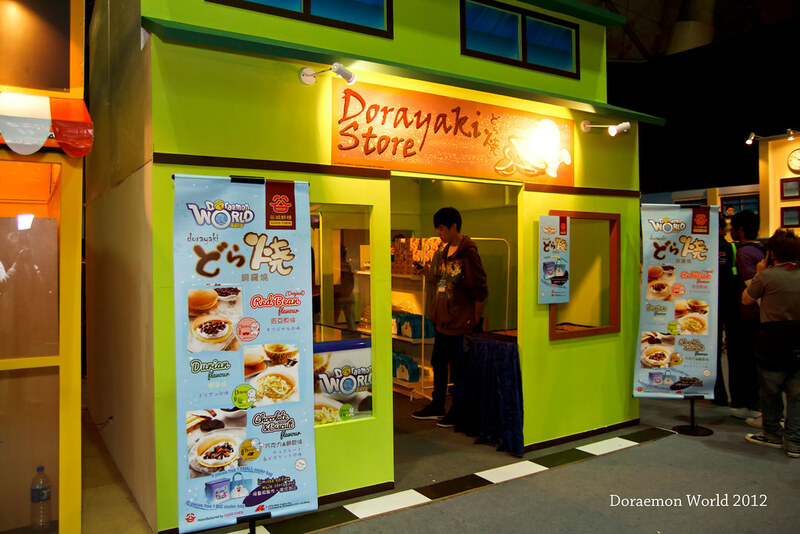 Really a WOW! 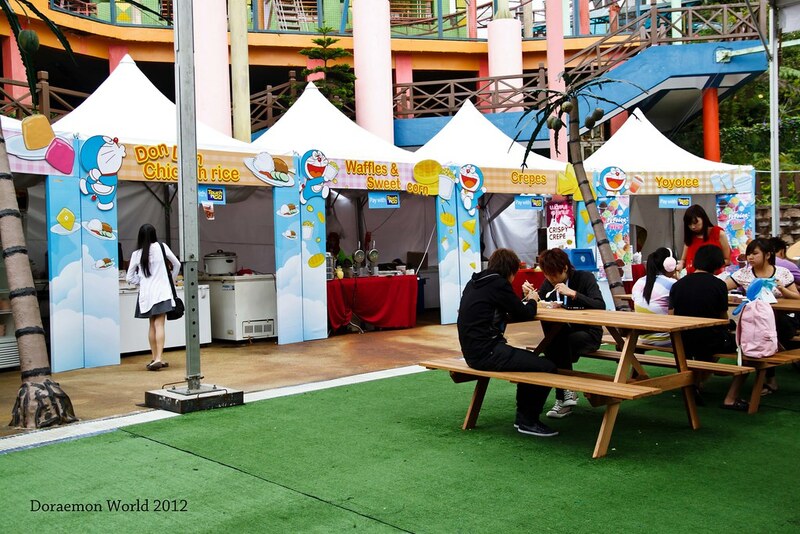 Well, that’s the end of our day at Genting.